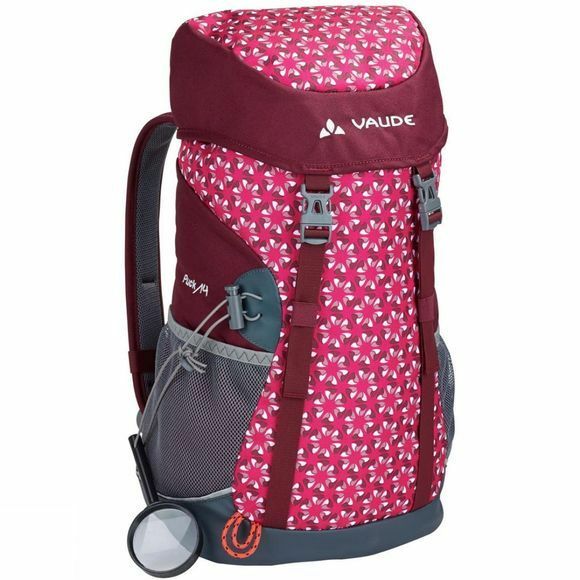 A 14-litre backpack for whatever you've got planned! It's rugged, and comes equipped with a waterproof floor, a seat pad, and a raincover, plus it even has a magnifying glass for observing life's small mysteries (which are sure to please Granddad). Side mesh pockets, lid compartment and inner pocket provide plenty of room for provisions, a change of clothes and all kinds of things that have to be carried around. 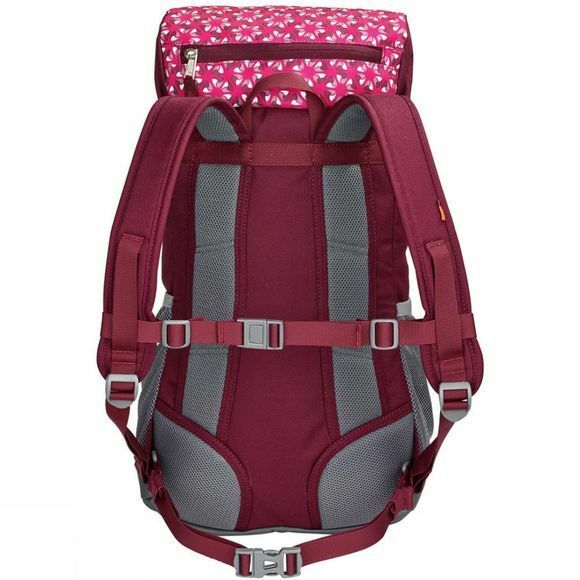 The Puck 14 is also an excellent choice for a hiking backpack thanks to the gear loops that can be used to attach trekking poles.